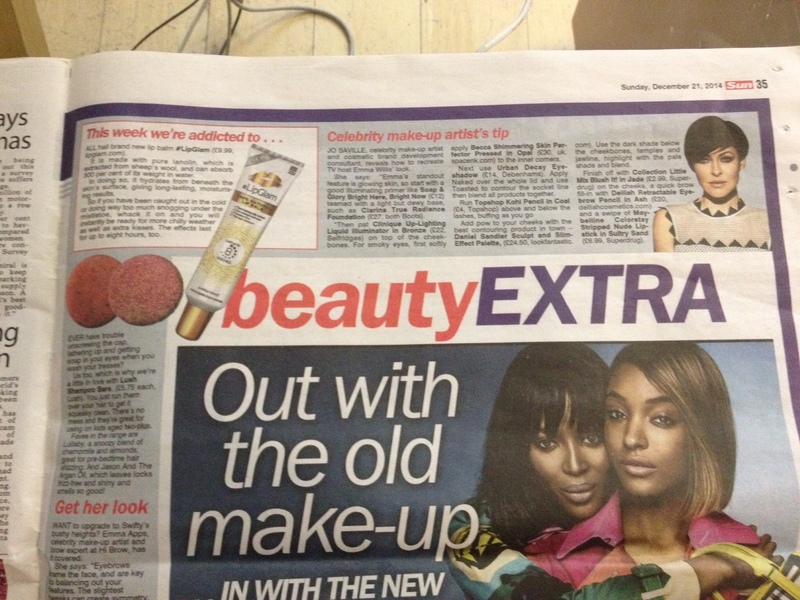 #LIPGLAM, the best lip balm / cuticle cream / split end repair / lip primer and so much more! 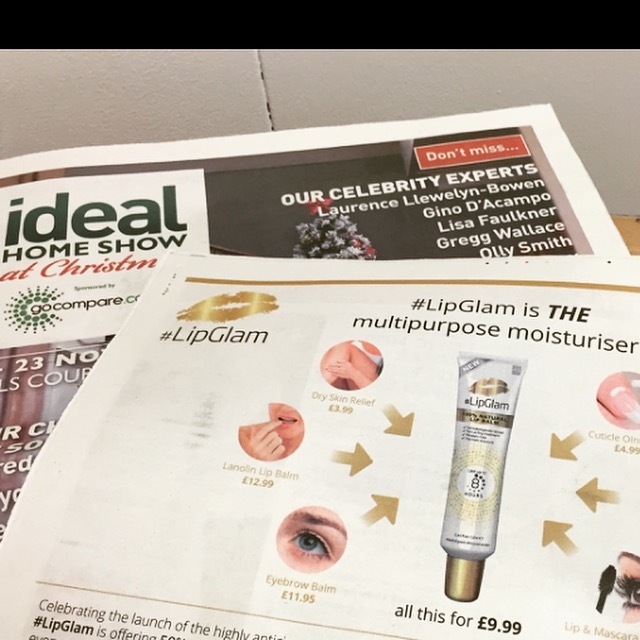 featured in The Sun with its 12.1m weekly readers and a 2.8m social media footprint we are proud to bring #LIPGLAM to The Sun readers! What a way to celebrate our launch! This entry was posted in LipGlam Press on 20th March 2015 by Guest Blogger.